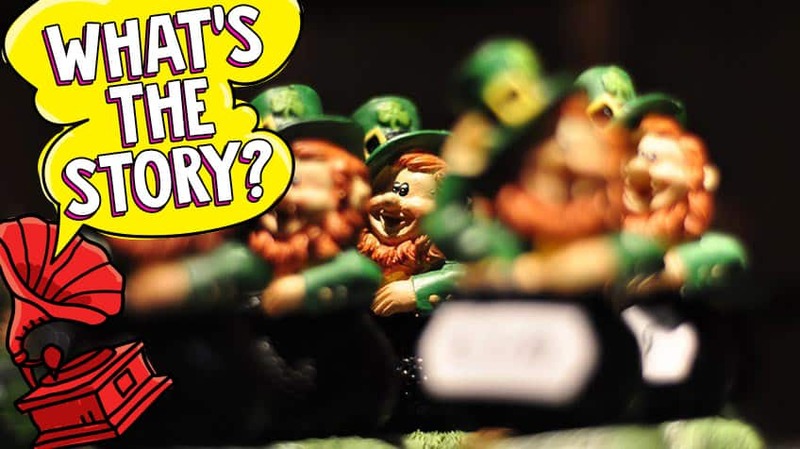 What’s the truth behind the leprechaun legend? Here’s what we know about this mysterious Irish fellow. Legend has it that a leprechaun is a type of fairy that stands about as tall as a three-year-old child. A leprechaun is usually described as a bearded man who wears a green suit and hat. It’s believed there are no female leprechauns to be found. According to stories, the leprechaun is a shoemaker who spends most of his time making and fixing shoes. In fact, some say when a leprechaun is near, you can hear the tap-tap-tapping of his tiny hammer as he drives nails into shoes. These little men are also said to be very mischievous and enjoy playing tricks on those they meet. The leprechaun is thought to be a mythical creature. But old Irish tales say this little mischief-maker is real and was first spotted back in the 700s. Stories about leprechauns have been passed on for generations. 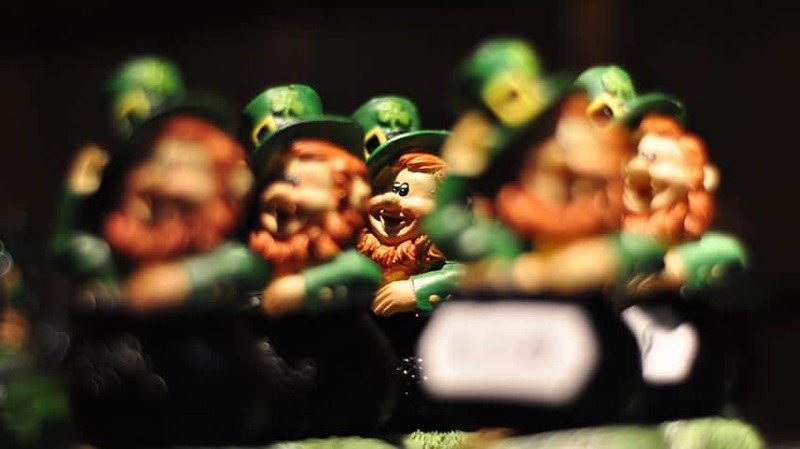 As for its name, some suggest that the word “leprechaun” comes from the old Irish word luchorpán, which means small body. Others say it developed from an Irish word that means shoemaker. What About That Pot of Gold? 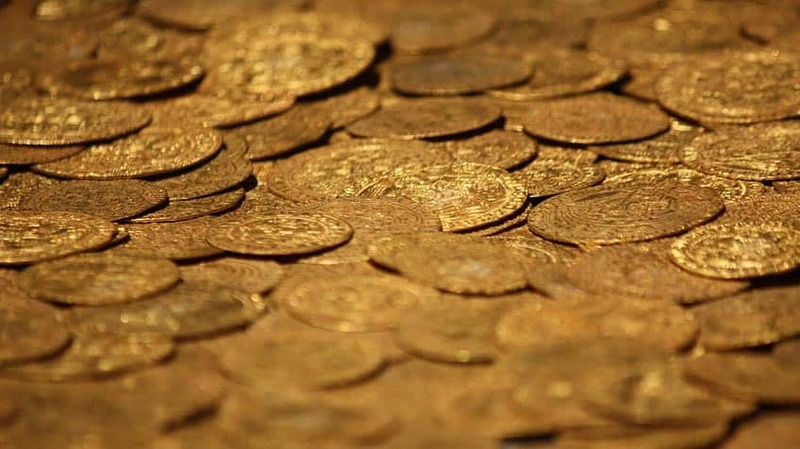 It’s said that every leprechaun has a pot of gold that he hides deep in the Irish countryside. 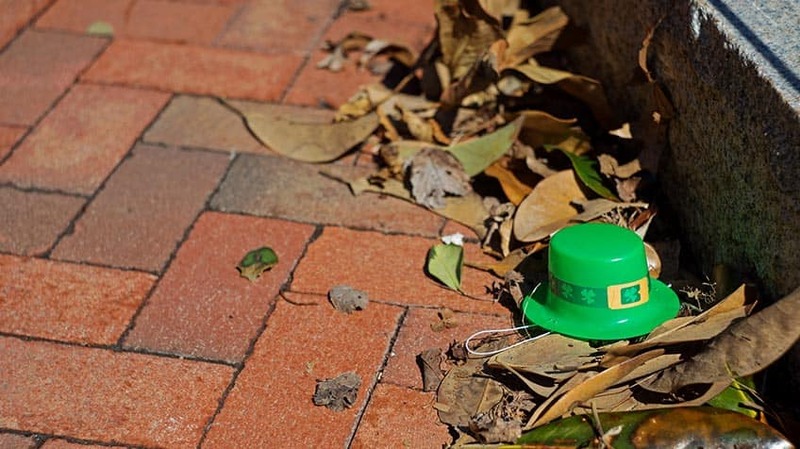 According to legend, the leprechaun must give this treasure away to anyone who captures him. But this little fellow won’t let his treasure slip away easily. The story goes that the sneaky leprechaun can fool a person into looking away for an instant. And just like that, he vanishes into his forest home and takes his treasure with him. Do They Always Wear Green? 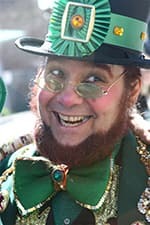 Before the 1800s, leprechauns were described as wearing red suits instead of green ones. But that changed in the late 1700s when an Irish poet named William Allingham wrote about a leprechaun dressed in green. This image became the one that stuck, and it’s the one we are most familiar with to this day. In a small Irish town called Carlingford, leprechauns are an officially protected species. After a local claimed to see a leprechaun in the area, a law was passed in 2009 to keep the little creatures safe. According to locals, the last living leprechauns – all 236 of them – live in this region. Even though they’re protected here, the town of Carlingford holds a leprechaun hunt each spring. But instead of searching for real leprechauns, people track down ceramic and stuffed ones that have been hidden on a nearby mountain. Those who find a leprechaun win a cash prize. Where Can I See Leprechauns? Leprechaun Park: Mill Ends Park in Oregon is the world’s smallest park. Truth be told, the park is just a flower pot full of plants in the middle of a road. But, besides that, the park is said to be home to a leprechaun colony. The story of leprechauns living here dates back to 1947. That’s when a local reporter began to write stories about the park’s head leprechaun named Patrick O’Toole. The park has been declared the only leprechaun colony west of Ireland. And to this day, St. Patrick’s Day celebrations are held here. Leprechaun Cavern: In the town of Carlingford, Ireland, there are underground caverns that visitors can walk through. A tour guide explains the history of leprechauns and tells tales about the leprechauns that are said to travel in these underground tunnels. 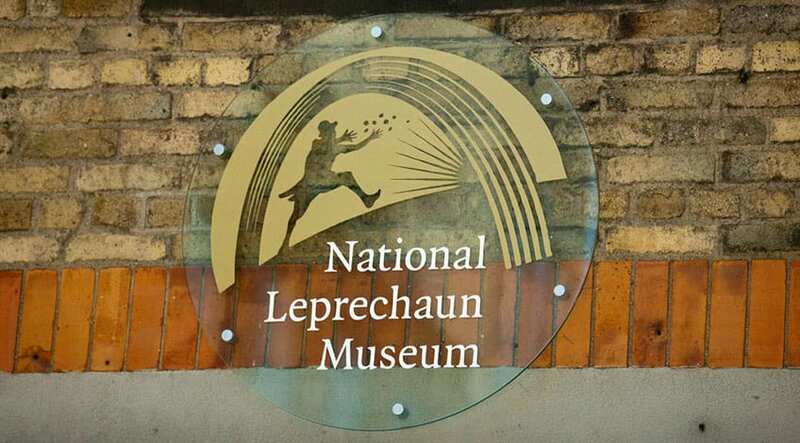 Leprechaun Museum: Found in Dublin, Ireland, this museum provides information about leprechauns beginning from the first ever sighting back in the eighth century to modern day. How did the shamrock become so lucky? All about the spookiest holiday - Halloween!